22 March 2019 – FULL PODCAST – Okurrrrrr? We talk about Cardi B’s new trademark; Stephen Curry & Dave Lawson drop by; Ash Williams is back to tell us how his magazine giveaway went; Titus O’Reily talks AFL and AFLW; Browny calls out the creeps who were trolling Tayla Harris; Chrissie shared some brilliant Chippie gags; and of course, the Cheat Sheet of the Week! 26 April 2019 – FULL PODCAST – You should be midwives! 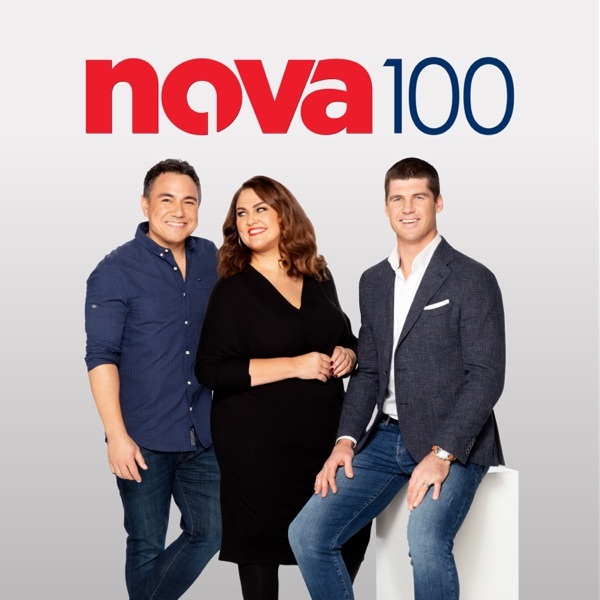 Matt Preston tells us his favourite chocolate bar; Ben Knight wraps up the month; Titus O’Reily talks awkward audio; Sharni Layton switches codes; you called for the home viewer quiz, and heaps more! Comedian and singer Ben Knight wraps up the month of April with a rap! 24 April 2019 – FULL PODCAST – Whyyyyyy? Dermott Brereton was not in costume! Ash Williams brought us pillows! John Anstee told us about his heroic act at the Deni Rams game! You called us with your terrible jokes! Has It Aged Well? And Heaps More!